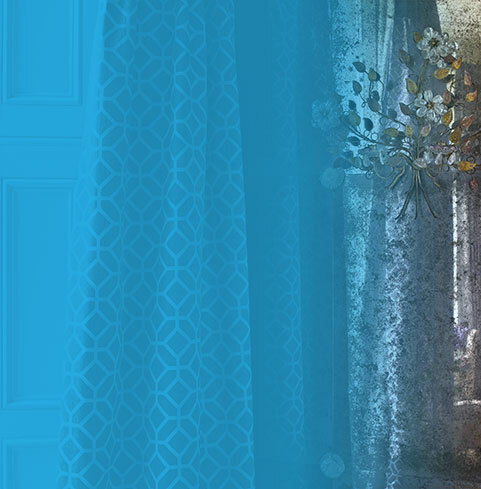 Our fabulous customers often ask us questions about blinds and curtains, which we answer. In training or at an event, have you ever had the experience when just as you are thinking about a question, someone raises their hand and asks the very same thing? The chances are if one person is asking about something, then other people will also have the same question. So, we thought we’d share some common customer questions and answers with you. Q1. Can blinds be painted? Wood venetian blinds and shutters can be custom painted to any Farrow and Ball colour. 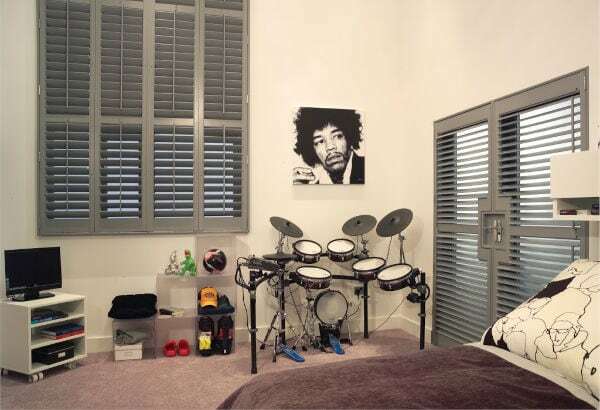 Roller blinds and vertical blinds can’t be painted, but they can be digitally printed to your own design, so they will still be bespoke to you, or you can choose from many different types of fabric, so there is a chance you can find a colour to suit your room. The benefit of buying from Norwich Sunblinds is that you can pick the colour of any paint if you are ordering wood venetian blinds or shutters. They can be stained or painted while they are being made. Q2. Can blinds be cut? If you have ever purchased an off-the shelf roller blind, you may well have struggled to make a clean, straight cut. Cutting blinds becomes even more problematic if you have an unusual sized window. Mistakes can be costly, you may need to buy another blind and the whole experience can be really frustrating. 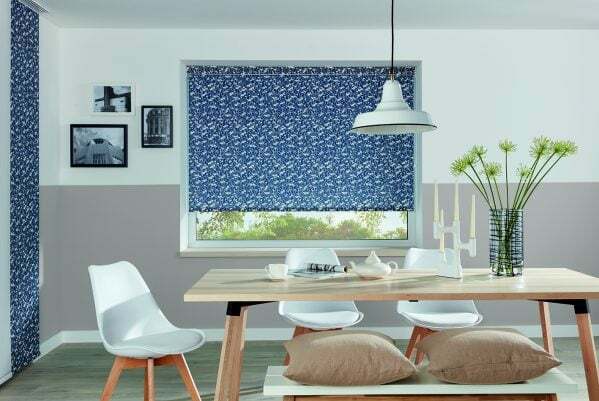 If you want to make sure your blind fits perfectly and save money in the long run, it is better to buy a made to measure blind. They might cost a bit more, but they will last longer, and look better than off-the-shelf readymade blinds. At Norwich Sunblinds, all our blinds are made to measure by expert craftspeople in Norfolk. We do all the measuring up and fitting for you, it all starts with a home appointment. Q3. Can blinds be recycled? In today’s world, all of us are increasingly looking at ways to be greener in our daily lives. You can help with recycling by using the mechanism from your existing blinds – we can recover existing roller blinds or replace vertical blind vanes. We send all old aluminium venetian blinds which we remove from our clients’ homes for recycling. Q4. Can blinds be longer than the window? Blinds can be made to fit outside reveals and can be made as wide and as deep as you like, providing the mechanism is available in that size. For example, vertical blinds can be made up to 5 metres wide, venetian and roller blinds up to 3 metres wide, and roman blinds up to 2.4m wide. Want to know more? Get in touch with the Norwich Sunblinds team, we’d love to help. Q5. Can blinds be washed? 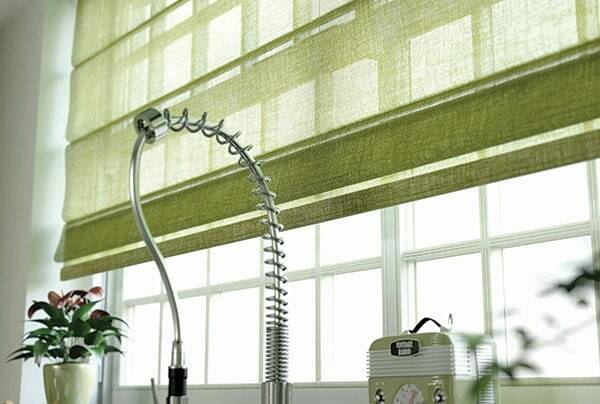 Some blinds, such as vertical blinds, can be washed. 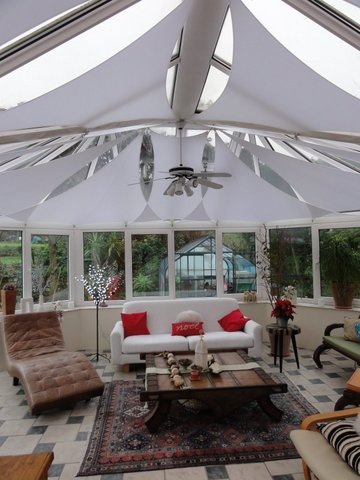 If you have a conservatory or sunroom, sails, which provide shade, can also be washed. Most roller blinds can be wiped over, and some come with special coatings called Ultrafresh, which are stain resistant and inhibit germs. Roman blinds are available in dry clean fabrics. If in doubt, ask the Norwich Sunblinds team. With over 40 years’ experience in making, measuring and fitting blinds of all kinds (and curtains too) there isn’t much we don’t know. Q6. Can blinds cause condensation? Interior window condensation is caused by excessive moisture in the house, and it often occurs in the winter when the warm air inside the house condenses on the cold windows. Try opening a window to let out some of the hot, moist air, or if it’s in the bathroom or kitchen, make sure you let the fan run. 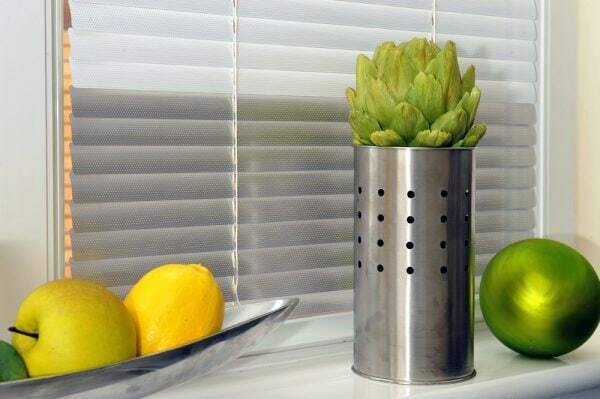 Blinds can actually help prevent condensation as they help to keep the window warm. 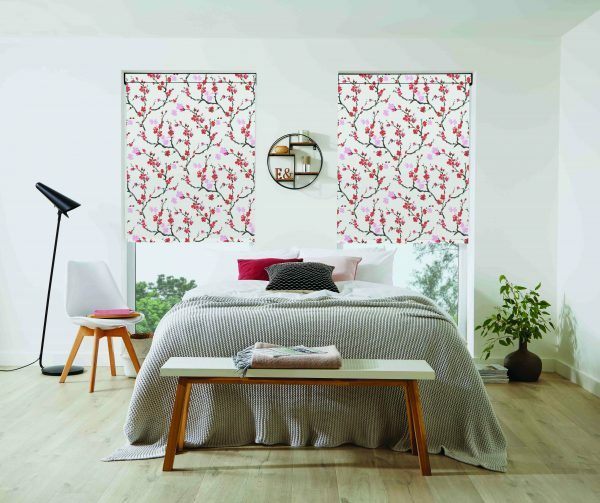 Whether you want roller blinds for the kitchen, roman blinds for the bedroom or venetian blinds for the bathroom, we’re here to help. 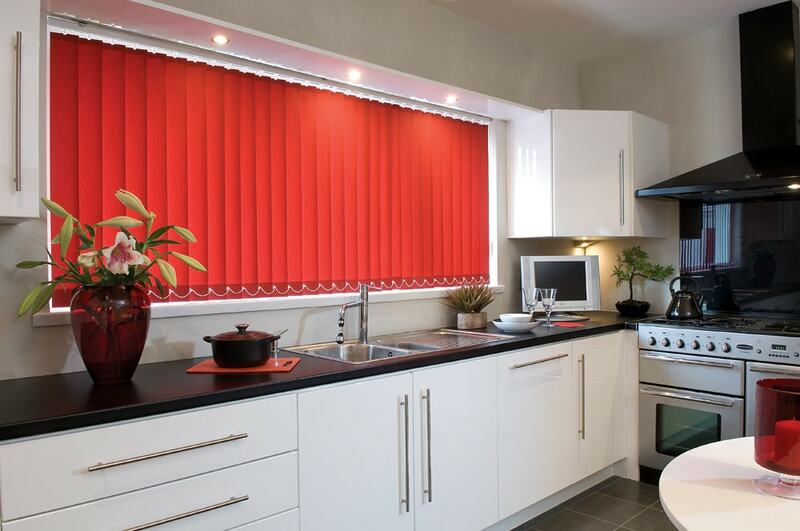 You can see our extensive range of blinds in our showrooms in Norwich Lanes or Attleborough. Vertical blinds offer great light control. Vertical blind with fabric from RA Irwin. Q7. Can blinds catch on fire? Most blinds are made from cotton or polyester materials which are flammable. However, we have a large selection of blind and soft furnishing fabrics which have fire retardant coatings, giving you peace of mind. Commercial premises must have fire retardant blinds. Speak to the team at Norwich Sunblinds about our selection of fabrics with fire retardant coatings. Q8. Can blinds reduce noise? 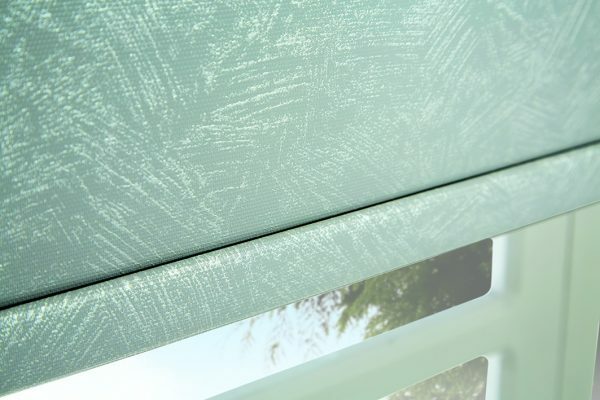 Blinds can help to reduce noise, especially if you have thick fabric blinds, like roman blinds or blackout roller blinds. 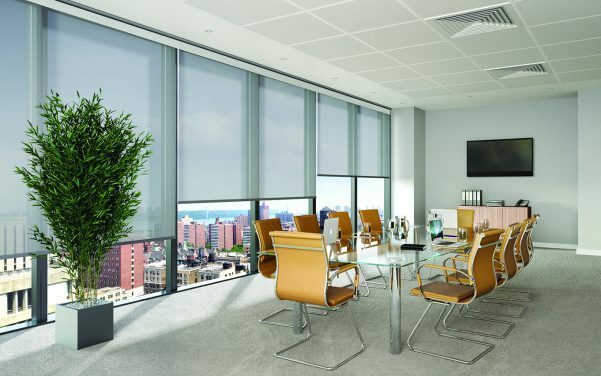 Blackout blinds are practical and stylish, and are available in plain, patterned or textured fabrics. 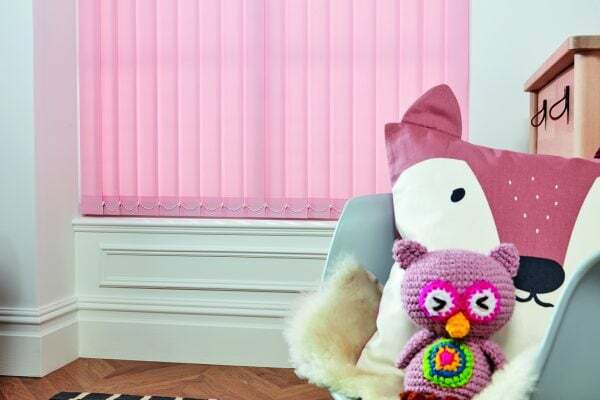 Blackout blinds are especially good for children’s bedrooms as they can help them sleep during the lighter summer months. Shutters are also an excellent solution. Our made to measure plantation shutters are made from slatted or solid wood. As well as being noise reducing, they are long-lasting, insulating and low maintenance. Q9. what blinds are best for patio doors? Perfect Fit, Allusion or Vertical blinds are best for patio doors. They are also best for French doors and sliding doors. Perfect Fit blinds move neatly with the door or window, meaning there are no blinds flapping around in the breeze. There are no gaps, giving you increased privacy. 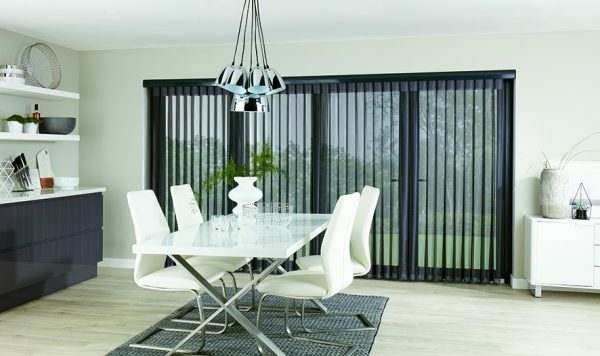 Vertical blinds offer versatile light control. They can be made to fit any window type including bay, bow and arched windows. We do all the measuring and fitting, ensuring they fit properly and look great. Allusion blinds allow you to access the outdoors easily while giving you maximum privacy and security levels when the blinds are closed. The blinds combine the look of a fine curtain with the versatility of a blind. Q10. What blinds keep the cold out? Blinds with thick fabrics keep the cold out – roman blinds, blackout blinds and shutters. 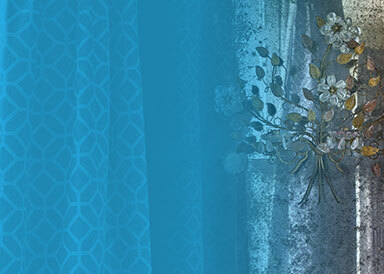 Roman blinds are made from furnishing and curtain fabrics. 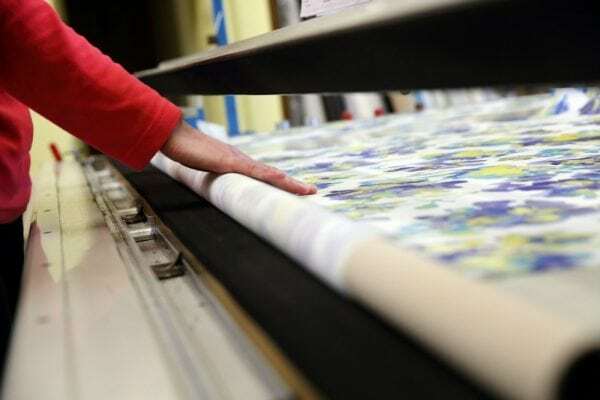 As an independent company, we offer fabric designs from some of today’s leading soft furnishings suppliers. You can opt for standard lining or blackout lining, which will help keep the cold out. 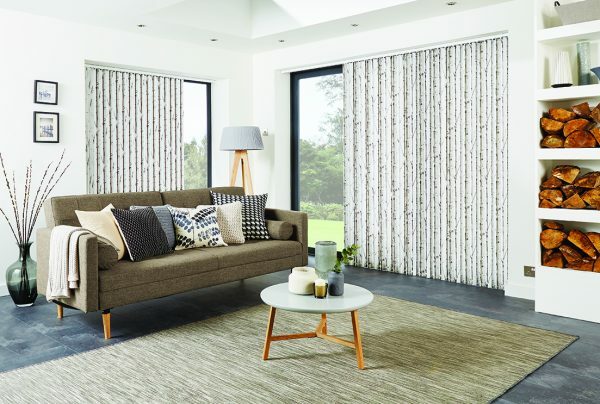 Blackout blinds come in a surprising range of fabrics, giving you plenty of choice. 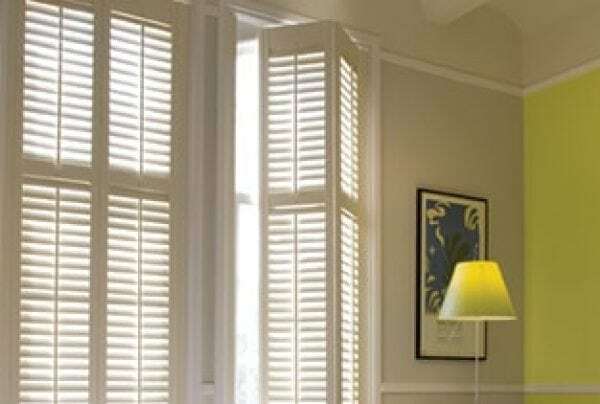 Our plantation shutters give a classic look to any room and have insulating properties. All our blinds, curtains and shutters come with a five-year guarantee, giving you peace of mind. We will return to the Customer Q & A soon, there are plenty more questions and answers! In the meantime, if you have a question, please don’t hesitate to contact the Norwich Sunblinds team. Vertical blinds are available in a variety of modern colours, and you can mix and match the colours to add style.